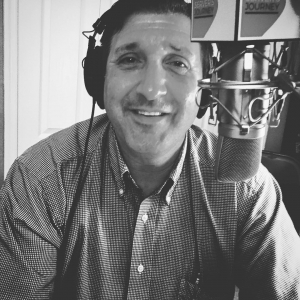 Join Rocky and Larry in this edition of A Server’s Journey to talk actual bottom line statistics; are you profiting from your positive company culture? With studies from the American Psychological Association and the Gallup Organization, Rocky tears down the perception that a positive company culture only benefits team morale. Instead, learn how positivity and encouragement in the workplace can decrease chances of heart disease, employee engagement, and even health insurance expenditures.